Could Technology Become the Solution for Distracted Driving in Miami and Other Cities? Experts have many possible solutions for distracted driving in Miami and other communities. Some suggest educational campaigns or texting bans. Could it be possible, though, that technology could be the solution that helps Florida avoid distraction-related car crashes in Miami and other cities? Recently, Apple secured a parent for a device which would prevent drivers from texting while driving. The device, called the “driver handheld computing device lock-out” in U.S. Patent and Trademark Office publications, would reportedly shut off the mobile device functions that could distract a driver if the device detected that a driver was both driving and using the device. According to Apple, about 80 percent of car crashes are due to distracted driving. 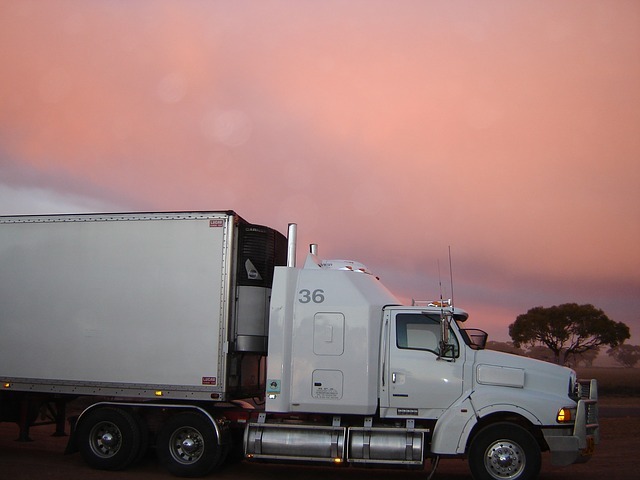 The trucking industry has also been considering technology which would place sensors and even cameras inside the driver area, allowing for automatic scanning of a trucker’s eyes to detect possible fatigue and distraction. Safety experts state that this type of technology could help prevent many trucking collisions in Miami and across the country. Truck driver fatigue in Miami and other regions continues to be a concern, as does distracted driving. However, there is no indication when this type of technology might become available or widely adopted in trucks. In addition to driver concerns about privacy, cost may be a barrier in this type of technology. Another type of technology that could help reduce instances of traffic accidents is the autonomous truck and car. Driverless vehicles are being developed by Google and other companies and early indicators suggest that these vehicles could greatly reduce or eliminate the potential for accidents. These vehicles use sensors to automatically drive the vehicle, without input from the driver. It is estimated that in another 10 years, some of the cars and trucks on the road will be this type of driverless model. Proponents of autonomous cars claim that these cars can help resolve the issue of distracted driving. Regardless of the driver’s ability to navigate the vehicle, the car can essentially drive itself, avoiding human error and other issues that can cause traffic accidents. While experts disagree about which technology options will ultimately end the danger of distracted driving, there is no disagreement about the fact that distracted driving causes car and traffic accidents in Miami and other cities each year. There is also no disagreement about the fact that distracted driving rules can only go so far. Even though Florida has instituted a texting ban, law enforcement admits that it is difficult to apprehend people who are texting because they can simply keep devices out of the way. In addition, safety experts state that there is simply no way to legislate against all possible distractions in the car, including eating, grooming, changing the radio, using hands-free devices, and the many other tasks that can distract from driving. Have you been injured by a distracted driver? Contact Flaxman Law Group to arrange for a free case evaluation. You may have a legal claim that allows you to seek compensation for your damages and injuries.